La Casa Del Formaggio has announced that it will be commencing its new TV advertising campaign in Adelaide in October, and taking the unusual step of having the Managing Director voice the advertisement. The TV campaign will be the first in the company’s history. 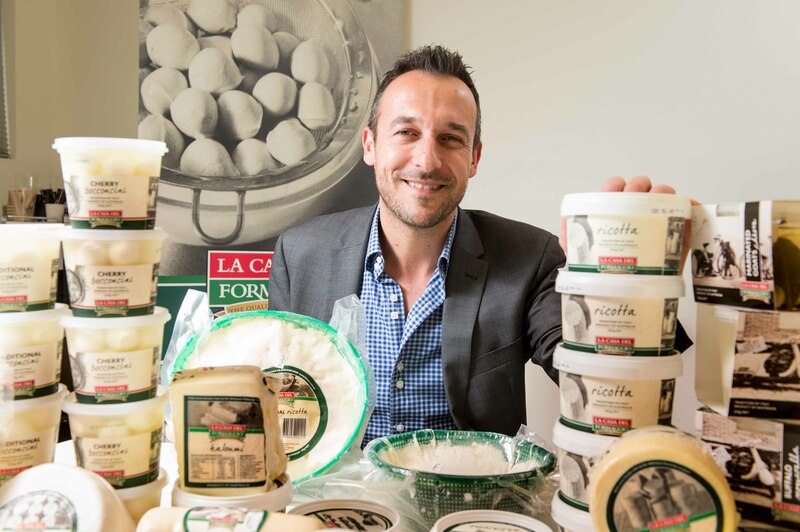 “My parents came to Australia as migrants, bringing their authentic cheese traditions with them from Italy”, says Claude Cicchiello, Managing Director of La Casa Del Formaggio. “They set up a continental deli and made cheese in the kitchen to sell in the shop. 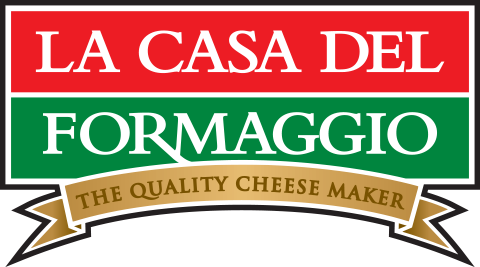 The cheese making became the focus of the business and La Casa Del Formaggio was born. Today we still honour and observe those family traditions. As such, I wanted to voice the advertisement to keep everything as authentic as we could”. The TV campaign will commence in Adelaide in October before rolling out in Perth as well. One of the key objectives of the campaign is to help people recognise the La Casa Del Formaggio brand as the one that many of them buy on a regular basis. “We have a problem that if you say the name La Casa Del Formaggio, people often don’t recognise it”, says Claude Cicchiello. “Yet when you show these same people the bocconcini tub, they recognise it as the one they buy. So we need people to see the advertisement and say to themselves ‘yea, that’s the one I buy’ and to hear the name said as they see the logo”. The campaign will run through the summer in Perth and Adelaide. Results will determine if the same campaign will follow in the eastern states.